Arfa Karim Randhawa, from Faisalabad, Pakistan, became the youngest Microsoft Certified Professional at the age of nine in 2005. Condolences have poured in from around the world after the passing of promising young computer genius. The teenager died on Saturday night after complications resulting from an epileptic stroke. According to local reports, Karim went into a coma on December 22 after suffering an epileptic attack and cardiac arrest. 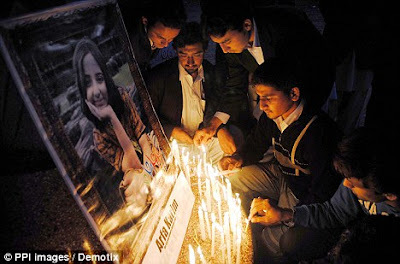 She was admitted to treatment at Combined Military Hospital in Lahore and was on life support at the Intensive Care Unit when she suffered a tracheotomy complication on Saturday evening that resulted in bleeding in her throat. Despite earlier reports her progress had improved, doctors were unable to save her. 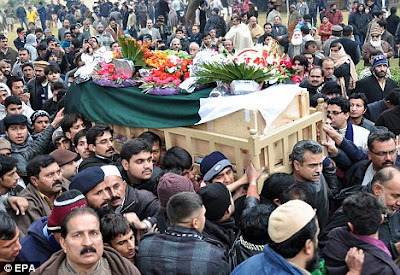 Funeral prayers were offered on Sunday in Lahore before her body was taken to her native village Ram Dewali, Faisalabad for burial. 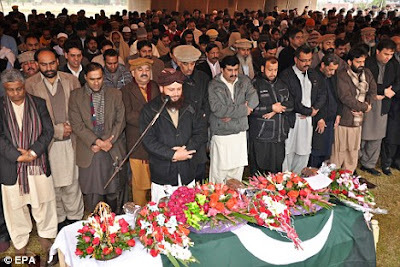 Scores of people, including Chief Minister Shahbaz Sharif, ministers, politicians, friends and Karim's fellow students gathered to support the grieving family during the procession. According to Geo.TV, after Karim's hospitalization, Gates in January reached out to the family and offered to pay for her medical care. It was reported he also proposed moving Karim to the U.S. for better treatment, although doctors decided it was against her best interest given Karim was on a ventilator. A permanent monument is also to be erected in her honor. 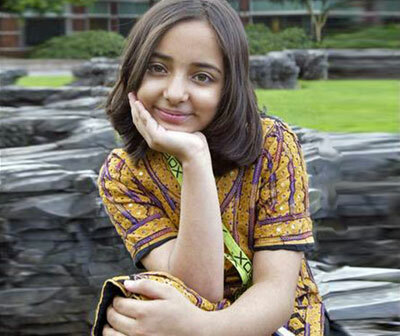 The IT Media City in Karachi will be renamed after the computer prodigy, and will now be known as Arfa Karim IT Media City, Karachi, according to local media reports. 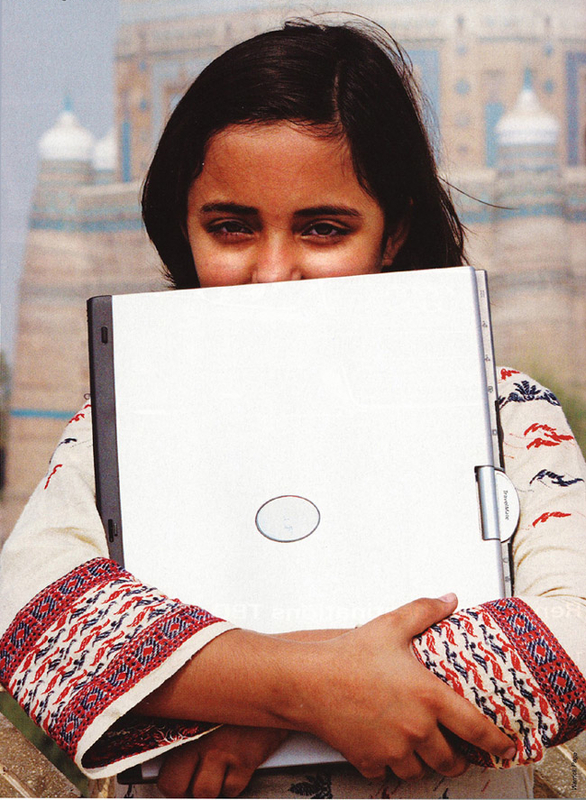 Karim rose to international fame when she became the youngest Microsoft Certified Professional - a title awarded to those who master Microsoft programs - at the age of nine in 2005. After earning the CCP title, Karim was subsequently invited to visit Microsoft's headquarters in Redmond, Washington. Karim and Microsoft founder Bill Gates enjoyed a brief meeting during her visit to the U.S. in 2006. After earning the certification, Karim was subsequently invited to visit Microsoft's headquarters in Redmond, Washington by founder Bill Gates. 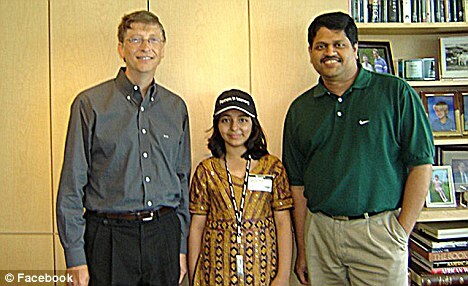 Karim, then ten, met with Gates and other Microsoft executives during the visit, undoubtedly impressing them with her knowledge of programming at such a young age. 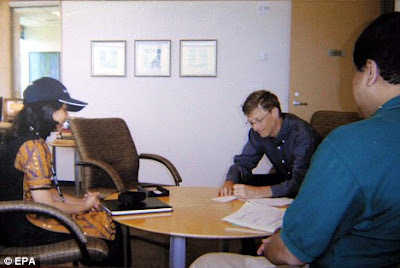 In November 2006, she was invited by Microsoft to be a part of the keynote session in the Tech-Ed Developers conference in Barcelona. 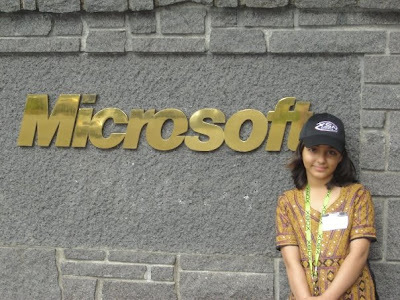 She was the only Pakistani among over 5,000 developers in that conference, themed 'Get ahead of the game'. Karim received the Fatimah Jinnah Gold Medal in the field of Science and Technology, presented by the Prime Minister of Pakistan in 2005, and was also the recipient of the President's Award for Pride of Performance.
" The young girl indeed made her country proud, representing Pakistan around the world with her incredible aptitude and skill. "